Radio Free Tatooine presents an X-Wing Miniatures Game podcast, geared toward new players and representing the Southern meta game. 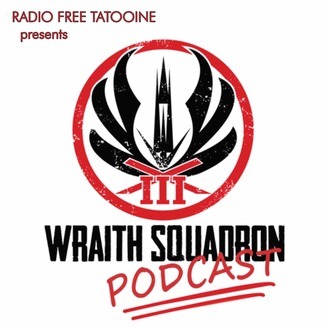 You have intercepted Transmission 2.1 of the Wraith Squadron Podcast, presented by Radio Free Tatooine. This week The Boys are back after a nearly 6 month hiatus. Listen in as they discuss their excitement and expectations of the new 2.0 game system. 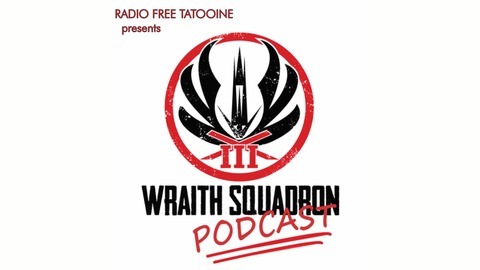 To connect to the Wraith Squadron Podcast like and subscribe to the following social media sites. If you want to help WSP grow and get a chance at the first set of prizes in August, please consider supporting the show on Patron.